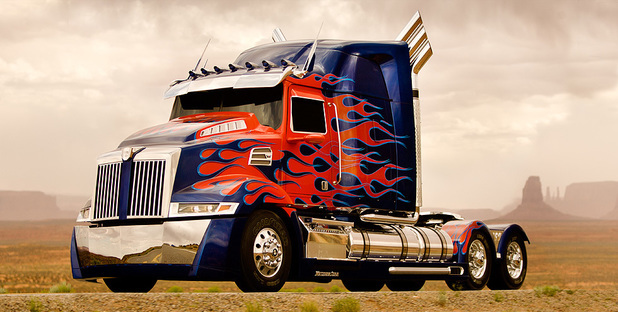 See the brand new Autobots for Transformers 4 – Pictures! Transformers 4 has been announced and the director’s officially said they’ve started making it. 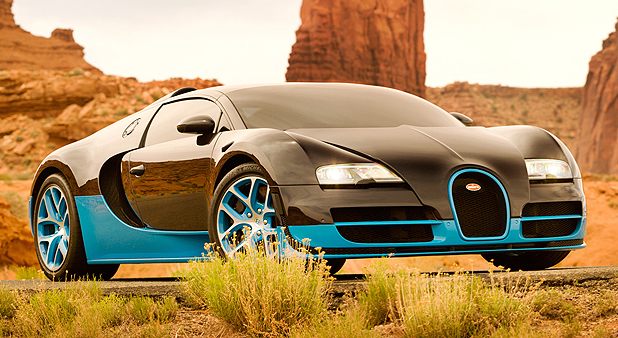 And now they’ve just revealed some pictures of what the new Autobots will look like! Are they not the coolest, shiniest things you’ve ever seen? Just imagine how cool they’ll look once they’ve unfolded into robots! The movie’s coming out in cinemas in 27th June 2014. 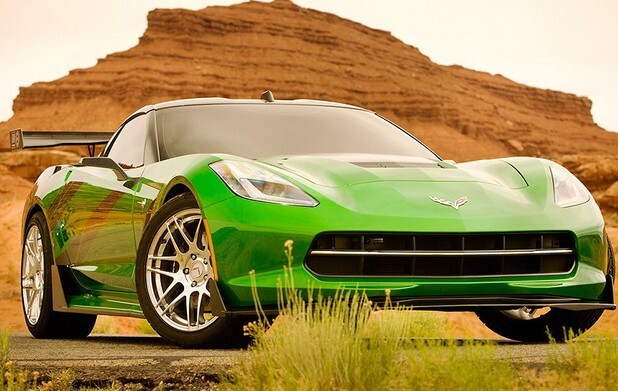 Will you be going to see Transformers 4? Let us know in the comment box below please.